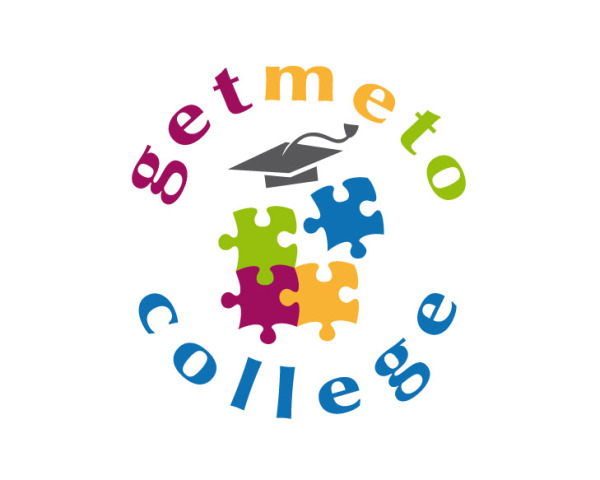 Rebecca Joseph, Ph.D. started a great website called Get Me To College. The material that Dr. Joseph and her colleagues post on this website is too good not to share with our readers. This is a third in a series of articles that Dr. Joseph posted on Get Me To College about college essay and personal statement writing. Whether you are applying to a college as a freshman or transfer student, your personal statement is an important piece of your college application. Working on the drafts of your personal statements for your college applications? The drafting process is critical and can help make your stories and messages clearer. Please be willing to draft and re-write to make your essays stronger. Here are 10 questions to help guide you through the editing process. I hope they can help make your stories pop on the page and help you get admitted to your match colleges and receive lots of scholarship money. Endings – Do you end with a bang? Do you make it clear by the end you have goals and aspirations that drive you. Your endings must be specific for some prompts like the University of California and University of Texas, but can be more oblique and implied in Common Application and many supplementary essays. Do you end leaving the reader with the desire to get to know you more, to see you on his or her campus, and to share your essay with someone else?